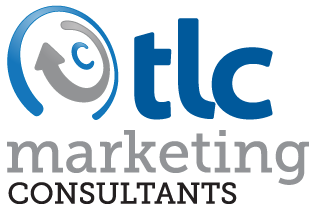 TLC Marketing Consultants brings 60 plus years’ hands-on, senior-level experience in sponsorships with the music, entertainment, professional sports and media industries, which uniquely separates us from most competitors. We have been on both sides of the table and utilize that experience to benefit our clients in these endeavors. We will provide assistance or take the lead on sponsorships, from solicitation and evaluation of sponsorship opportunities to negotiation and securement of these programs. We will then help create a plan to implement and activate your sponsorship, which is a must for a successful return on this type of investment. We can manage some or all sponsorship activation as desired by our clients. We also will help you evaluate charities and community organizations or events that solicit sponsorships for funding. Being a responsible corporate citizen is commendable, but you should take credit for and make these partnerships deliver business value as well.